I’ve been sitting on some really exciting news all summer, and I feel like I can finally announce it! My short horror story was accepted by Eakin Press to be part of an anthology. That’s right, an official publication! 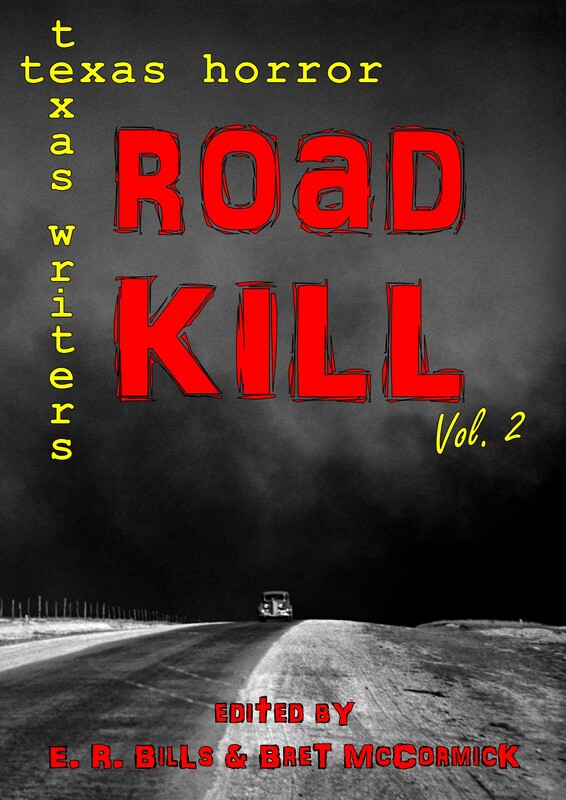 The book launch for Road Kill: Texas Horror by Texas Writers vol. 2 will happen October 21st, just in time for Halloween! Fleur Fine Books in Port Neches, TX is hosting the event and it promises to be an amazing experience. I’m ridiculously excited and so relieved I can finally start sharing the news! I’ll update with more information as I get it. Yay!!! Can’t wait to read it! https://www.amazon.com/gp/aw/d/B01MA4XU78/ref=mp_s_a_1_fkmr0_1?ie=UTF8&qid=1504217406&sr=8-1-fkmr0&pi=AC_SX236_SY340_QL65&keywords=roadkill+texas+stories+by+texas+writers+vol+1 Here’s a link to the first one on Amazon that they put out last year. Look at you, so full of wonder and excitement! Major hugs and giggles for this accomplishment. This just made me laugh! Trust me…I get it!